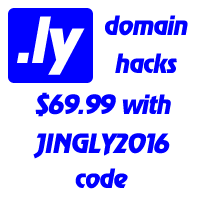 Every site administrator can promote its Name.ly site to the premium status any time. To enable the premium services just go to the “Premium” menu in your control panel. N.B. All PRO sites, run via Namely.PRO programme, enjoy the premium status by default.